It’s looking like HTC has something to announce on November 2 and rumors are starting to suggest that they will use the time to unveil the HTC U11 Plus. They could, of course, announce another phone or product, like the rumored HTC Android One phone, but new leaks have us frantically circling the date on our calendars in hope that it is indeed the U11 Plus. 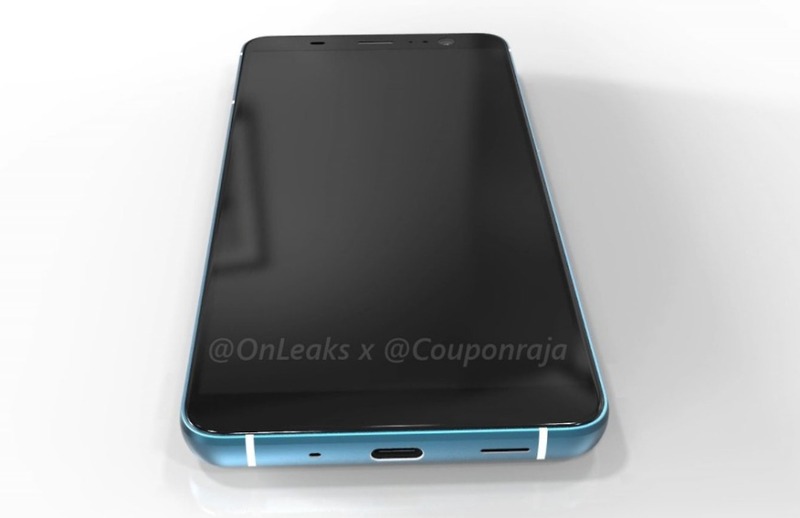 The folks at Coupon Raja posted up 3D renders of the phone, renders that are likely based off of case schematics sent early to accessory makers. 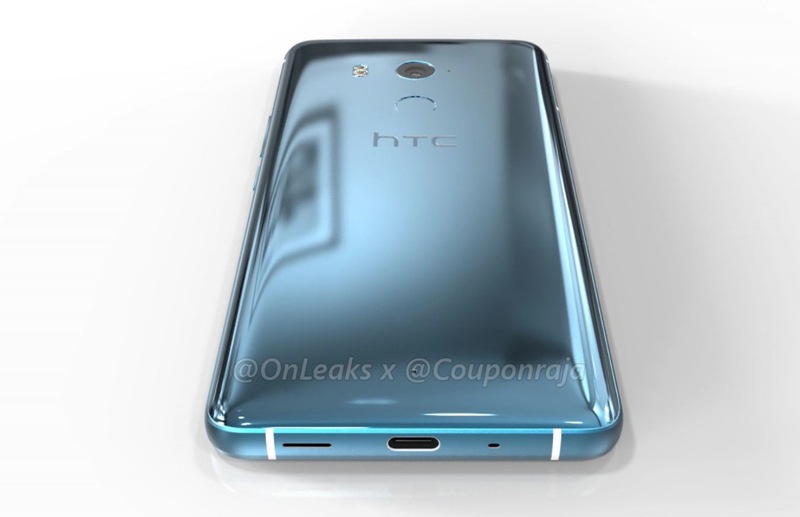 If this is the HTC U11 Plus…sign me up today. Look at this bad boy. For those not picking up the reasons for me excitement, I’ll try to explain. 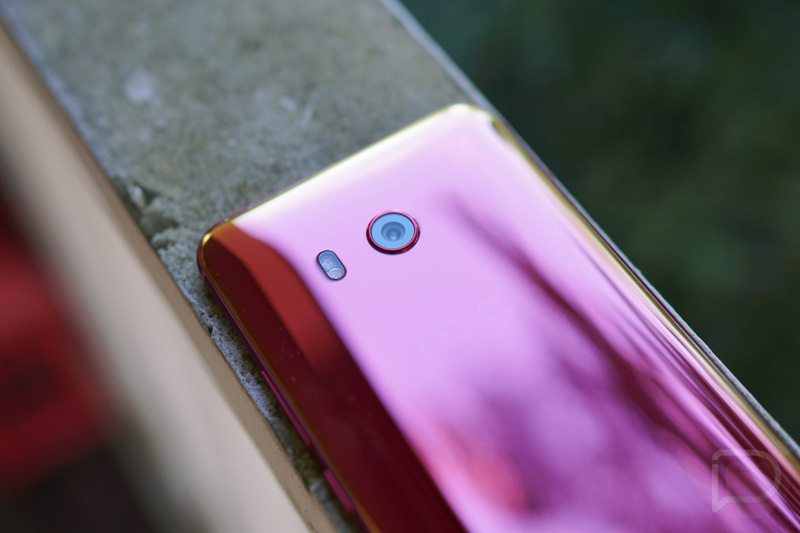 This phone looks exactly like the HTC U11, a phone we were quite fond of outside of its dated design (our review). This U11 Plus fixes all of the aesthetic complaints we had (wide body, terrible button setup, etc.) and brings in a modern smartphone with an all-display front and what has to be the return of on-screen nav buttons to HTC, along with that super sleek liquid metal exterior that makes the U line so unique and a rear-mounted fingerprint sensor. According to this report, the phone sports a 6-inch display, Snapdragon 835, 4GB or 6GB RAM, and 64GB or 128GB storage. That info matches a previous report that suggested similar specs, as well as IP68 water and dust resistance, 12MP rear camera, 8MP front camera, and Edge Sense. Much of that may have been confirmed by this benchmark that also shows it running Android 8.0 Oreo. Seriously, I’m looking at these renders and wondering what will keep this from my hands permanently should it arrive soon? I know the Pixel 2 XL just got here, but this phone through this leak has really grabbed my attention for the moment.